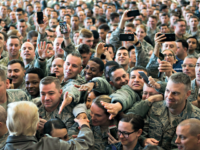 President Trump has always shown a fondness for the military rank-and-file, often saluting the Marines who man Marine One. 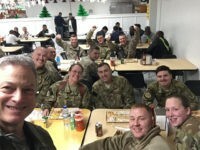 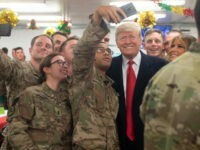 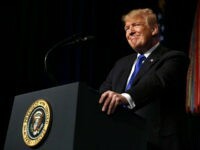 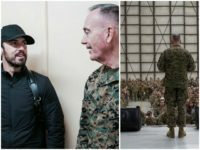 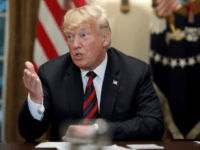 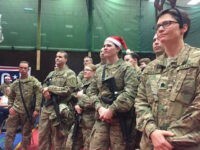 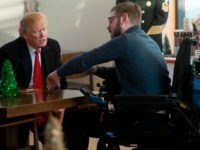 A United States Army soldier told President Trump during his visit on Christmas evening to the Al Asad Airbase in Iraq that he returned to the military because of him. 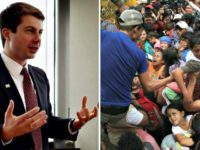 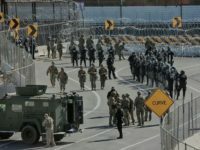 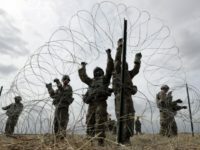 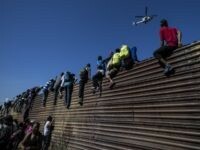 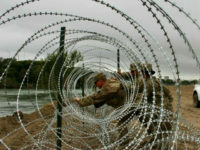 U.S. troops will start heading home from their mission supporting Customs and Border Protection (CBP) agents on the Southwest border this week, just as migrants are beginning to arrive, according to a report by Politico. 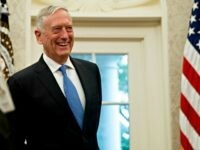 At a rare press conference earlier this week, Mattis discussed some of the historic changes he has overseen since taking office about 19 months ago. 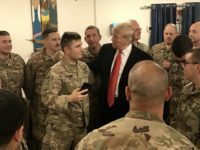 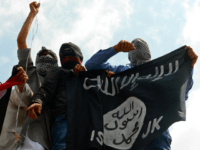 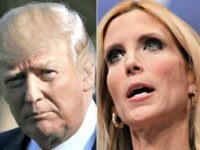 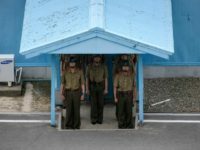 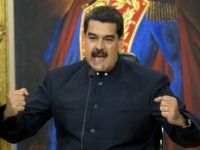 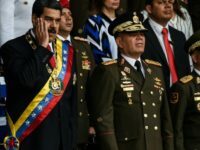 “The military mission to eradicate ISIS [the Islamic State] in Syria is coming to a rapid end, with ISIS being almost completely destroyed,” Sanders wrote in a statement, adding that the United States was “committed” to finishing the job of eradicating the Islamic State in Syria. 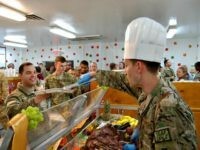 The Pentagon said Sunday that troops serving overseas can now watch two channels during the shutdown — a news channel and a sports channel. 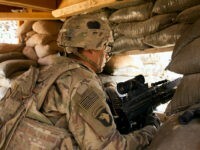 Troops will not receive a paycheck this Friday if Congress fails to pass a budget or another short-term spending measure by then, according to the Pentagon. 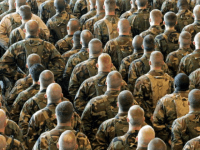 There are nearly 2,000 U.S. active and reserve troops in Syria, according to the most recent Pentagon statistics. 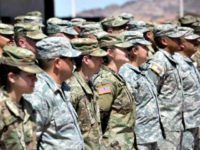 That is about four times the amount that was allowed to be publicized under the accounting system implemented by the Obama administration. 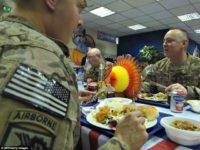 The U.S. military once again used its massive logistical reach to send almost 100,000 pounds of turkey to U.S. troops stationed all over the world for Thanksgiving. 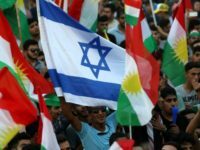 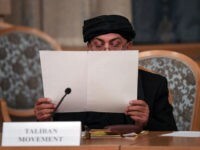 TEL AVIV – Iraq’s parliament voted unanimously to criminalize displaying the Israeli flag in public, likely in response to September’s Kurdish independence referendum for which Israel expressed open support.